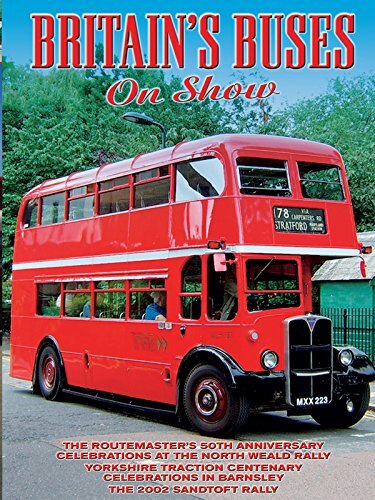 The Routemaster is without doubt Britain's most instantly recognizable bus, an icon of transport design and a London landmark in itself. In this video we enjoy its 50th anniversary celebrations at the North Weald Rally in 2004, looking at variations in design and liveries. We also visit Edinburgh, Huddersfield and Middlesbrough to see bus activity in these busy city centers.